Shenandoah, Virginia, November 3, 1941. Retired teacher and school administrator after nearly 30 years. 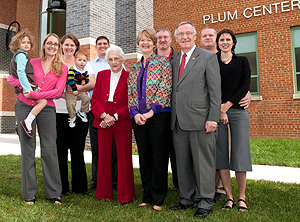 Served as Director of Adult and Community Education, Fairfax County Public Schools. 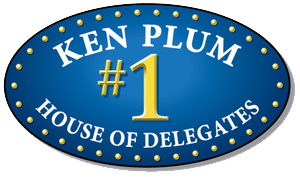 Member of Virginia House of Delegates: 1978-80; 1982-present.